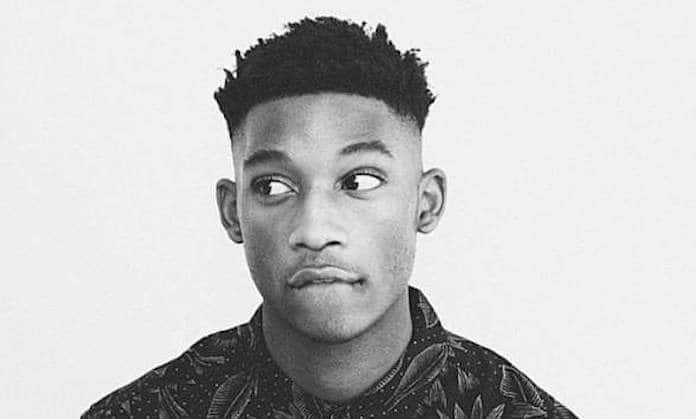 Pictured, Nigerian born, British model, Harry Uzoka who was allegedly fatally stabbed at the hands of fellow UK model, George Koh and Jonathan Okigbo. 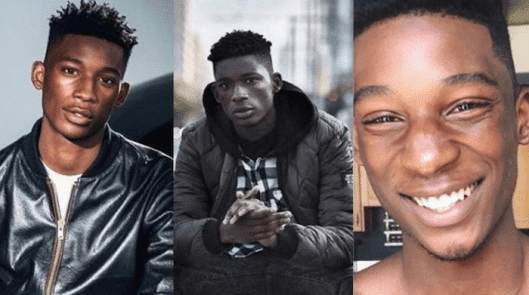 Harry Uzoka murder: What led to George Koh and Jonathan Okigbo murdering rival UK catwalk model? Investigators continue to piece together ‘rival’ slaying. 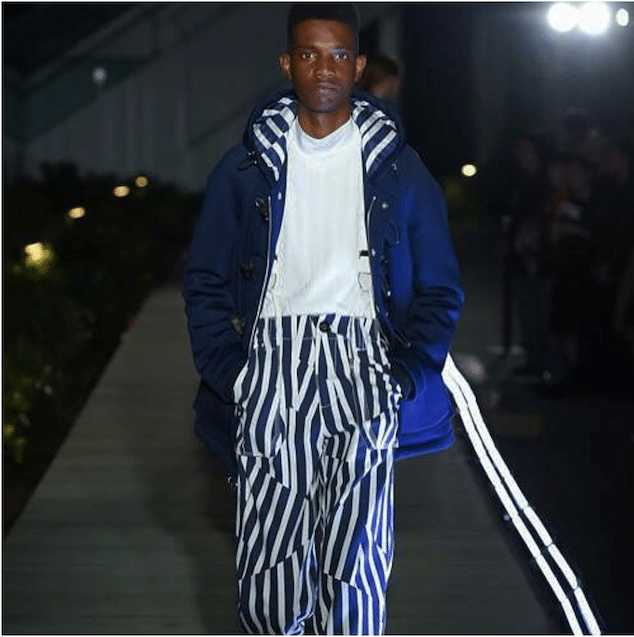 George Koh a 24 year old London-based model who has appeared in catwalk shows for Louis Vuitton along with 23-year-old friend Jonathan Okigbo have been accused in the fatal stabbing of 25 year old male model, Harry Uzoka. 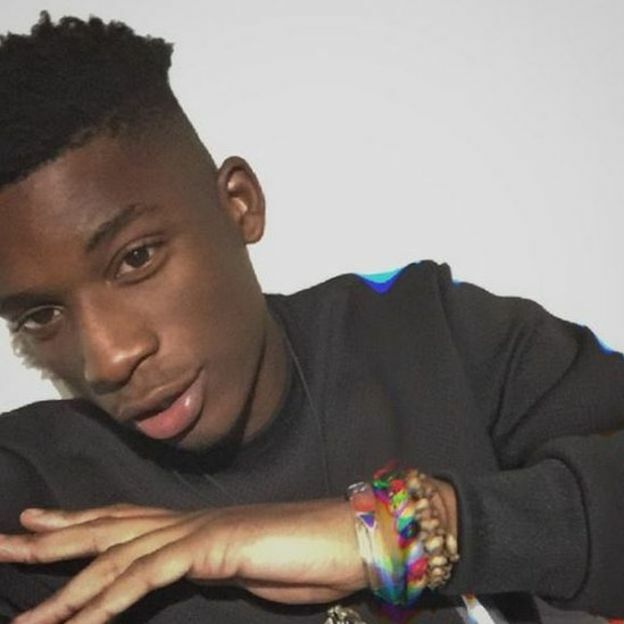 The two men’s arrests come after Nigerian born, British model, Uzoka was allegedly stabbed with a knife, dying of a single stab wound to the torso according to UK’s the Sun. Notice of the murder came after Uzoka’s slumped body was found outside of a block of flats in Shepherd’s Bush, along a West London street, Thursday. The rising male model had been represented by Premier Model Management, which launched the careers of many former illustrious models, including that of Claudia Schiffer and Naomi Campbell. ‘[He was] a wonderful model but, even more so, a good person and a pleasure to work with,’ an industry rep told the Guardian. 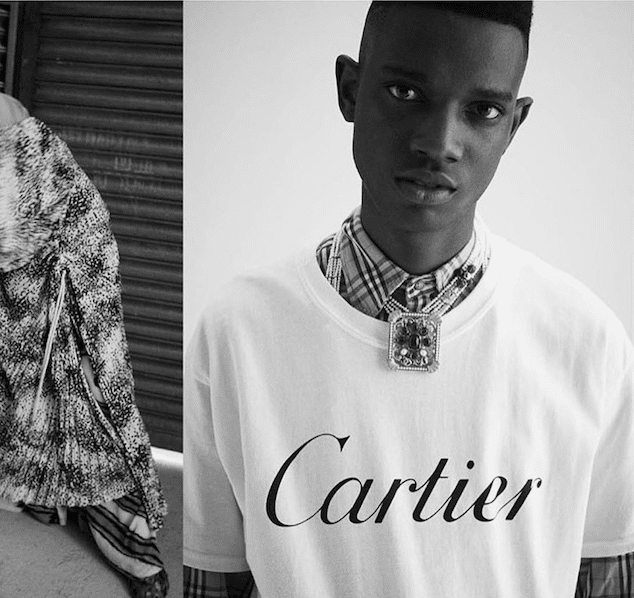 Up to his death, Uzoka, who had modeled for Mercedes and Zara and recently appeared in GQ, has been hailed online as a ‘charming’ and ‘inspirational’ individual who ‘lit up a room’. Social media posts described the slain model as an ‘icon for black boys in the UK’. Pictured rival UK models, Harry Uzoka and George Koh (right). Offered Detective Inspector Beverley Kofi: ‘This is another tragic murder with a young male victim who has met a violent death. ‘We believe that the incident started Ollgar House, in Ollgar Close and the victim was assaulted and stabbed before staggering and collapsing in Old Oak Road.’We believe there were a number of people involved, but we are still working to establish the circumstances and a possible motive. A 27-year-old man was first arrested Thursday in connection with the murder but has since been released, police confirmed. Koh and Okigbo were arrested Sunday and charged Tuesday. Koh also was charged with possessing an offensive weapon. Koh — who once worked for IMG and the brand Paul Smith — has raked in 12,000 followers on Instagram. He recently posted an image of soccer star David Beckham standing next to a poster of himself. Pictured British male model, Harry Uzoka. 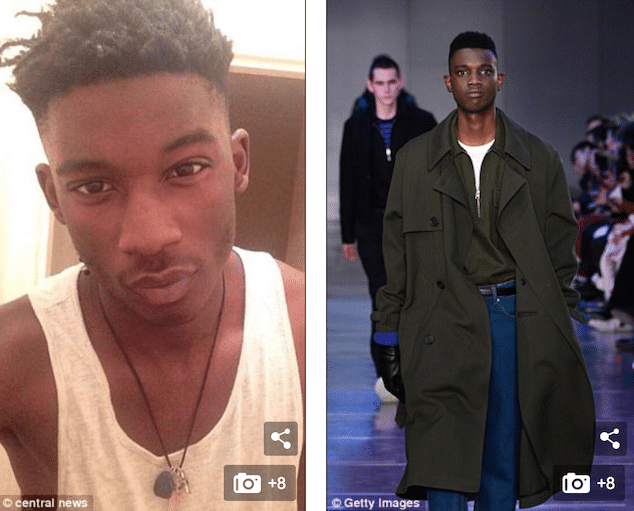 Pictured UK male model, George Koh accused with murdering rival model, Harry Uzoka.